American Football Superstar, Tamba Hali of the Chiefs, who recently entered the music game, about than a year ago, is already quitting the game. The artist posted on his Instagram that he is out of the Music World. I really hope it is a joke. 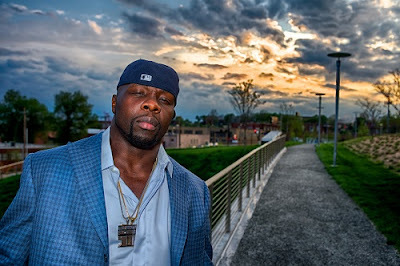 Tamba Hali recently released a new song, 'Tamba Juice'. He also have few hits out, like Samba. I think he has great potential in the music world. 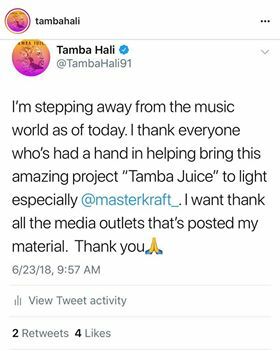 Check out his post below.